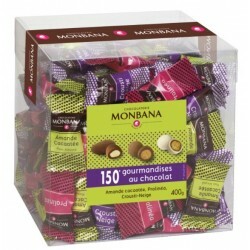 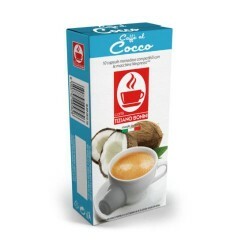 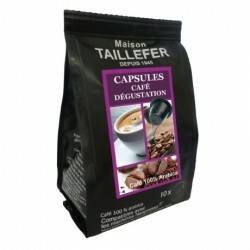 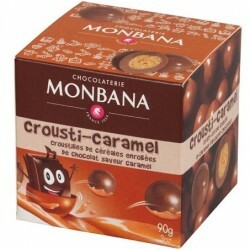 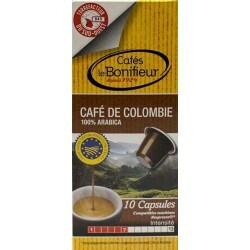 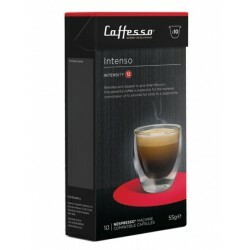 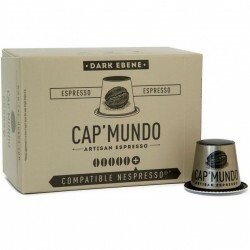 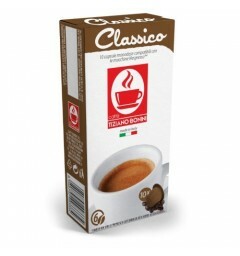 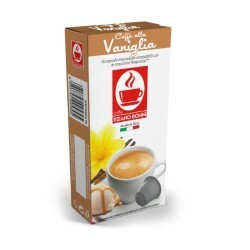 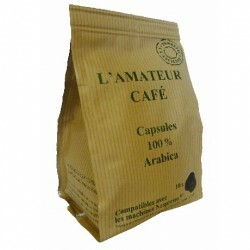 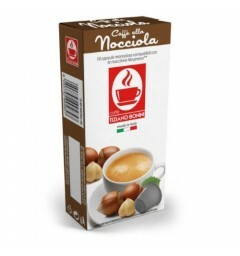 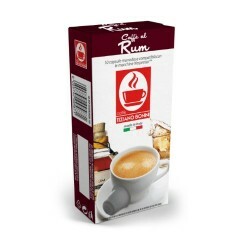 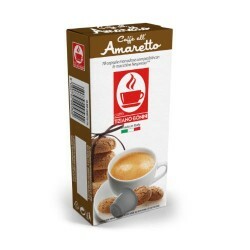 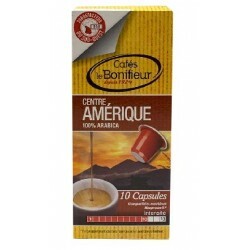 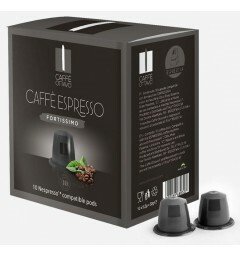 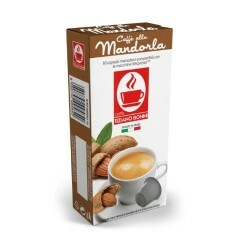 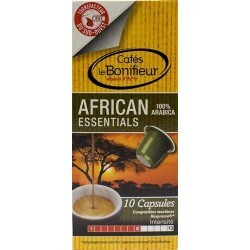 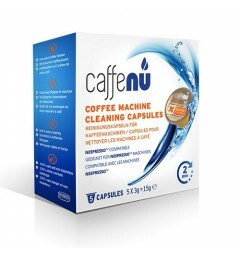 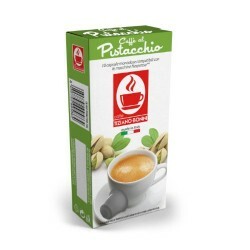 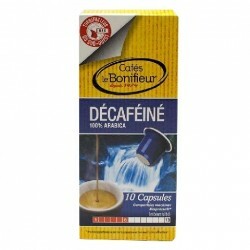 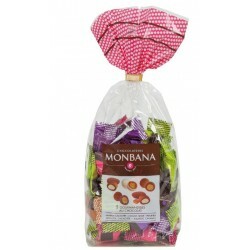 Italian coffee capsules 100% robusta compatible for Nespresso ® brand Caffè Bonini. 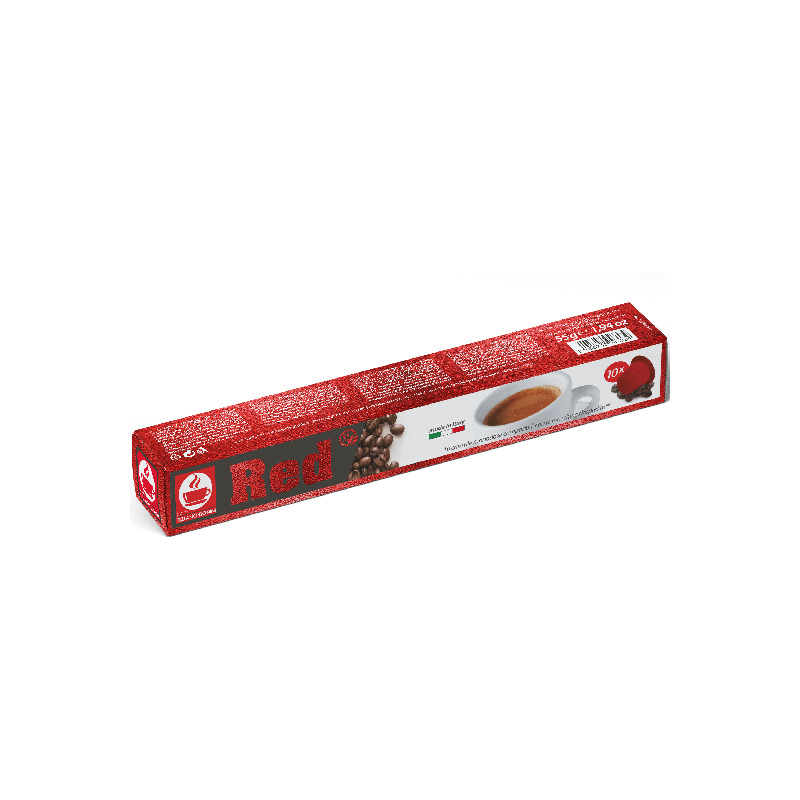 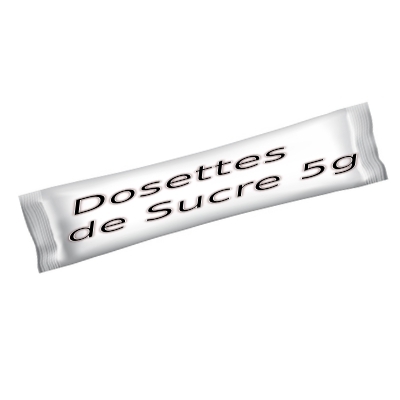 Packaging in Nespresso ® type tube. 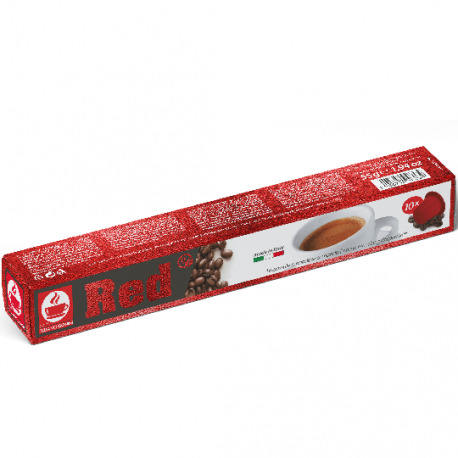 Red is a very attractive robusta coffee with an intensity of 9. 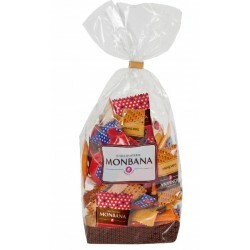 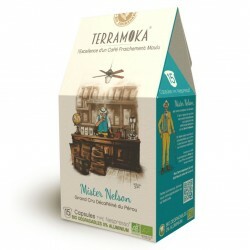 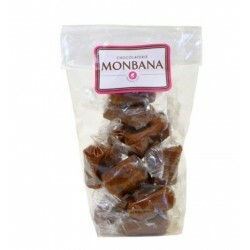 The coffee is rich it is roasted in a dark way so it is very typical Italian coffee with additional notes of dark chocolate and dried fruit.